We have now officially entered the Atlantic hurricane season, which runs until November 30. Last week, which was Hurricane Preparedness Week, we shared some facts and figures about storm names, the costliest hurricane in Jamaica’s history and more. 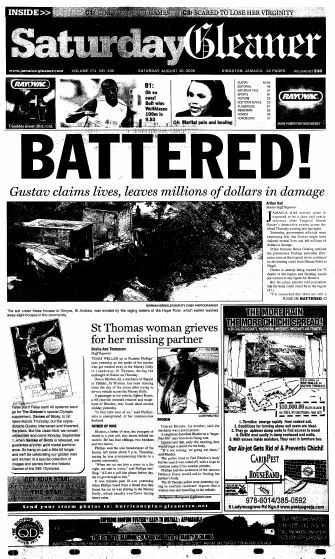 This week, we will be sharing some ‘flashbacks’ of similar post-hurricane pages.